Just like any other sport, bowling can take a toll on your body if you don’t prepare and care for your muscles before and after playing. Proper warmup and cooldown routines are essential for maintaining healthy muscles, and there are a number of simple bowling stretches and exercises you can do to guarantee you’re ready to play game after game. Bowling stretches during warmup and cooldown are especially important for adults experiencing minor aches and pains, but they should also be utilized by youth bowlers after a strenuous day on the lane. As muscles are worked hard and a lot of energy is exerted, lactic acid builds up that can make you sore and stiff for the next day of bowling. You can avoid that soreness setting in by teaching your youth bowlers to incorporate a routine of bowling stretches into their practice and game regimen. In this lesson, we demonstrate some of the basic bowling stretches you can add to your youth bowlers’ routines to keep their major muscles loose and ready to go for more bowling. 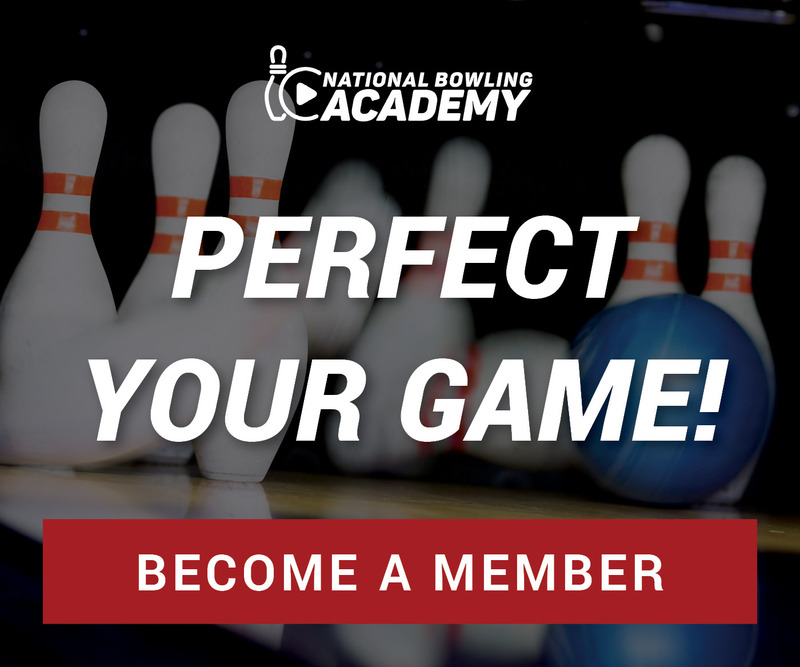 In our previous videos with tips for youth bowling, we showed you how to train youth bowlers to warm up for a fun day of bowling, and then introduced some of the key principles of proper technique to get them started throwing the ball down the lane. Now that we’ve walked you through a standard practice session for players who are new to the game, Hank Boomershine is going to show you how to help your youth bowlers cool down with a few simple bowling stretches. You’ll learn how to use one-step bowling stretches to target the muscles and parts of the body that are most impacted during a day of bowling. These bowling stretches focus primarily on the hamstrings, shoulders and wrists, and help to prevent common bowling injuries that are prone to develop in the major muscle groups. By incorporating this routine of simple bowling stretches into your youth bowlers’ practice time, you can worry less about injuries and more about nailing the fundamentals!